Aegean Diving Services can support anything from large scale engineering contracts to small independent film projects. Aegean Diving Services has provided companies with operational support for projects in Europe such as the UK, Greece, Spain & as far afield as Tahiti. 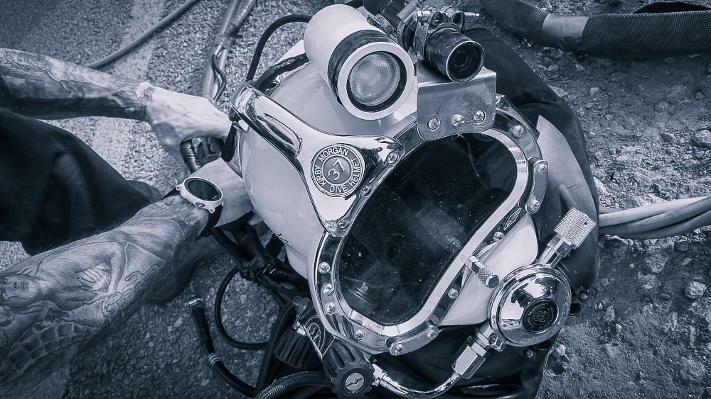 Whether you require equipment, highly skilled divers to add to you teams or logistical assistance and local knowledge Aegean Diving Services can help. To reduce client mobilisation costs Aegean Diving Services can provide industry standard surface supplied diving equipment, plant, machinery and support personnel in the form of technicians, divers and diving tenders.